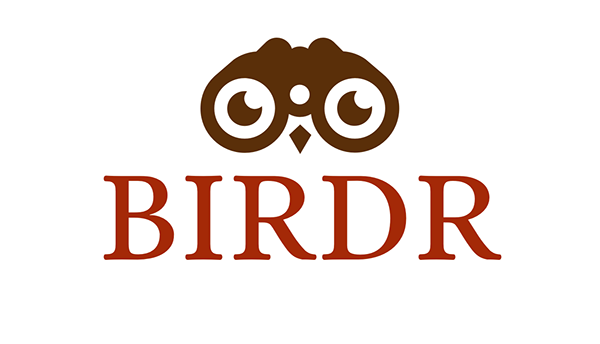 BirdR Logo for bird watching app prototype. BirdR Logo for a bird watching app prototype. Logo for a bird watching app prototype.